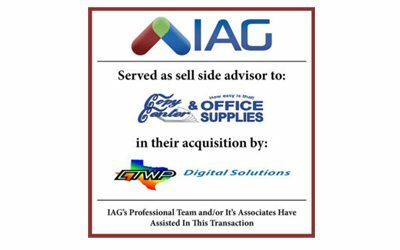 Success Stories From Business Owners Like You. We help business owners like you every year prepare, sell, & exit their businesses successfully. 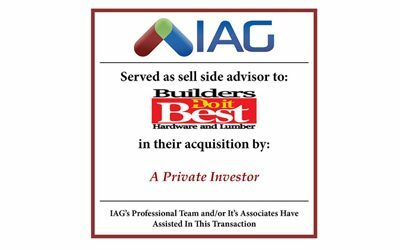 Here is a small sample of our recent successes. 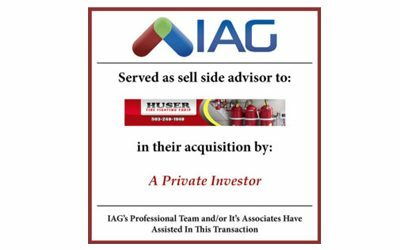 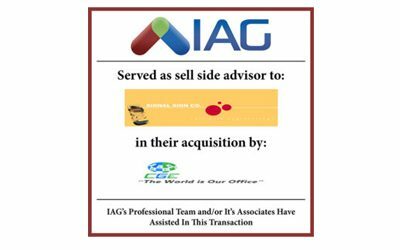 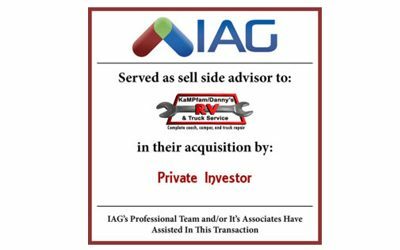 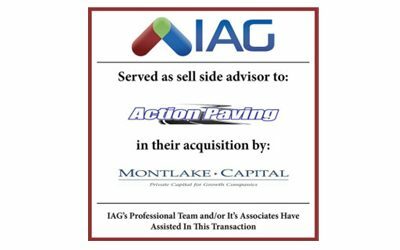 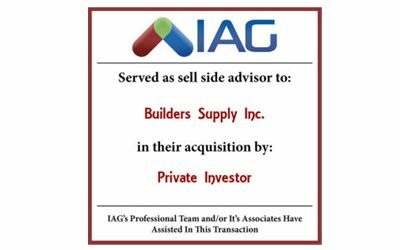 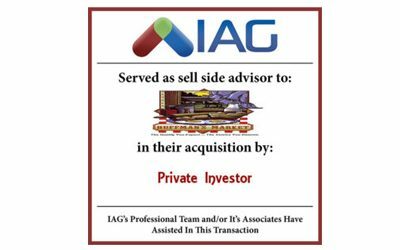 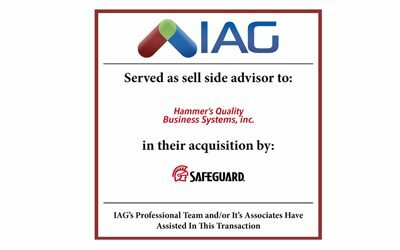 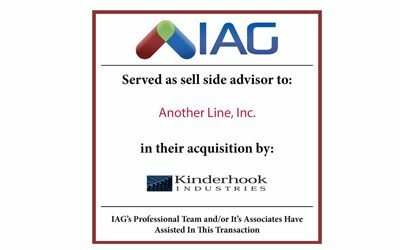 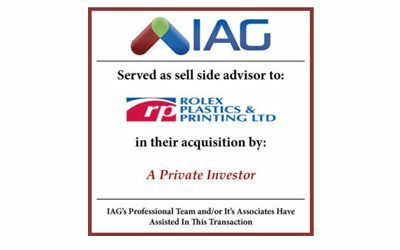 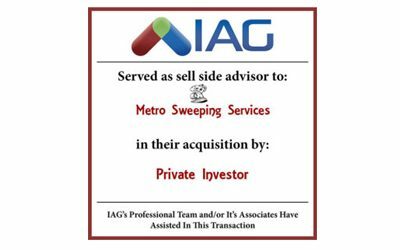 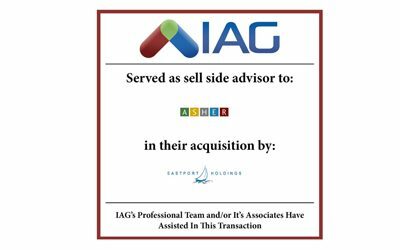 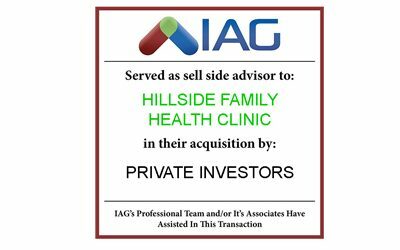 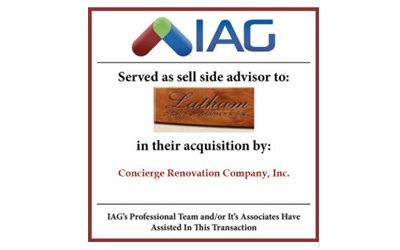 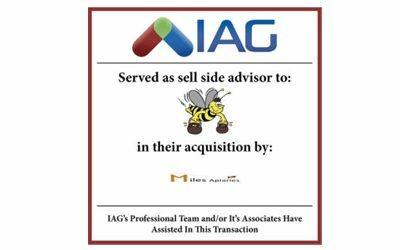 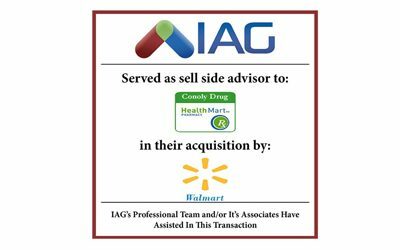 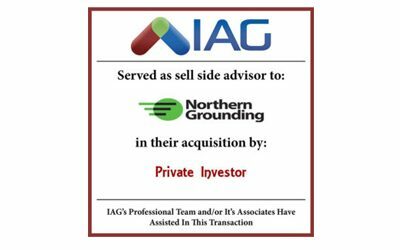 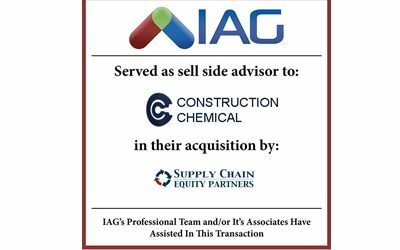 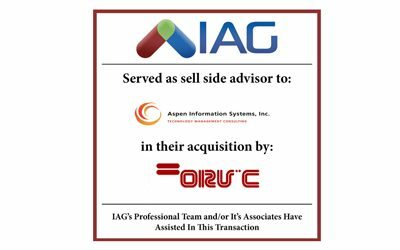 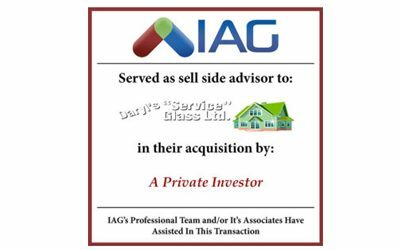 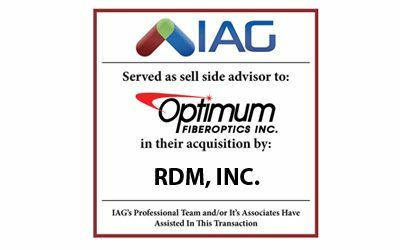 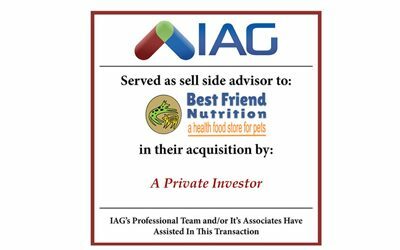 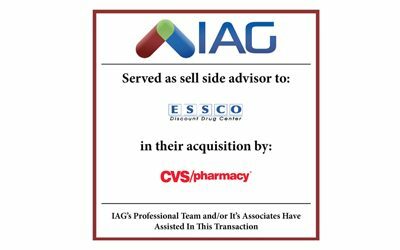 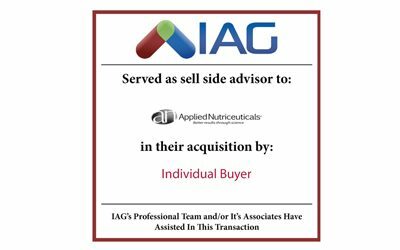 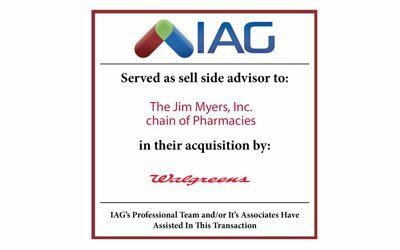 IAG Sells J.T. 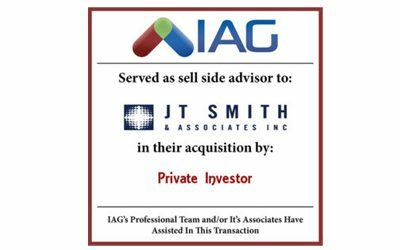 Smith & Associates, Inc.